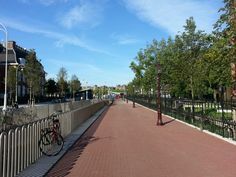 Amsterdam is the known as the most bicycle friendly city of the world. It is an example to many other world leading cities such as London and New York. Many of the locals use a bike to travel around the city. 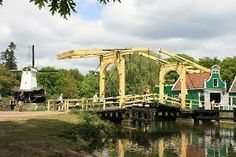 This is easy to do, as the city is flat, with exception perhaps of a few steep little bridges in the canal ring. When you rent a bike, safety comes first, especially when you’re not experienced. Tourists on a bike is a known joke and maybe even annoyance to the people of Amsterdam. 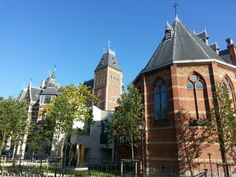 Get all information on Amsterdam bike rent below. 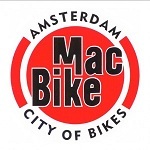 The largest Amsterdam bike rent company is MacBike. The famous red/white bikes of MacBike easily stand out in traffic. They have no less than 7 locations throughout the city, which is a huge advantage in case you need service. 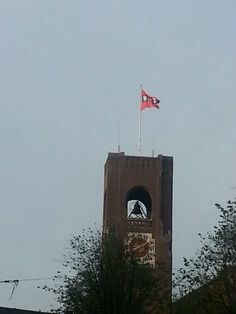 The company has been around for more than 25 years. MacBike offers both pedal brake and hand brake bicycles for rent. They also have bikes for kids. Prices: Nice and cheap, good value for money! Yellow Bike has been around for nearly 25 years. 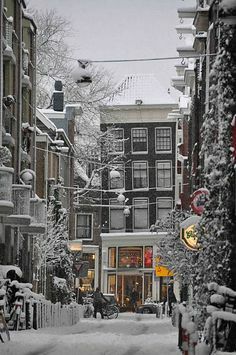 They have 3 locations in the center of Amsterdam. 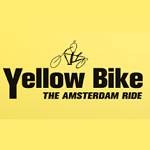 Yellow Bike started primarily as a bike tour operator but also offers bike rent itself. The tours are pretty good if you don’t know your way around. Bike4U is different from the big two Amsterdam bike rent outfits because it offers bike without conspicuous colors or logo. The bikes they rent are typical Amsterdam city bikes from famous Dutch brands such as Gazelle, Batavus and even Amsterdam’s own RIH. Nobody will know you’re a tourist! You will look like one of the but also be treated like one by other traffics participants. We recommend Bike4U only to experienced city cyclists. 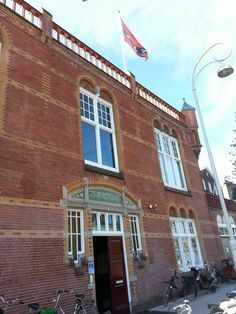 Bike4u is located in the Kinkerstraat near the Jordaan. Prices: Not cheap but quality costs money!